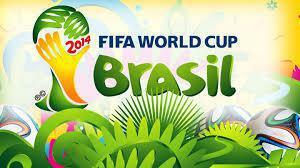 The talk homework this week is linked to the Fifa World Cup 2014. 1) The Fifa World Cup kicks off with the first match between Brazil and Croatia on 12th June but do you know which country is hosting the world cup this year? 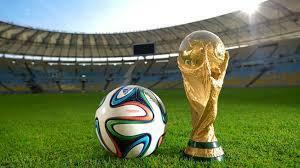 2) When did the world cup begin? 3) How many times has England won the world cup? Do you know when? 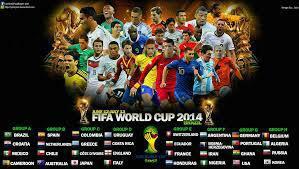 4) What is your opinion of the team selected for the World Cup this year? 5) Which sport is the healthiest and why? Football, cricket, swimming, netball to name a few.